Do you own a cell phone, camera, mP3 player, computer or GPS device? Yes? Then certainly you've worried about losing battery charge at a critical time. You want to videotape your son's home run. You'd like to be able to find your way home along a new trail. You need to be able to make an emergency phone call. With portable solar power, you can make sure that your devices' batteries are always fully charged, even if an electrical outlet is not nearby. 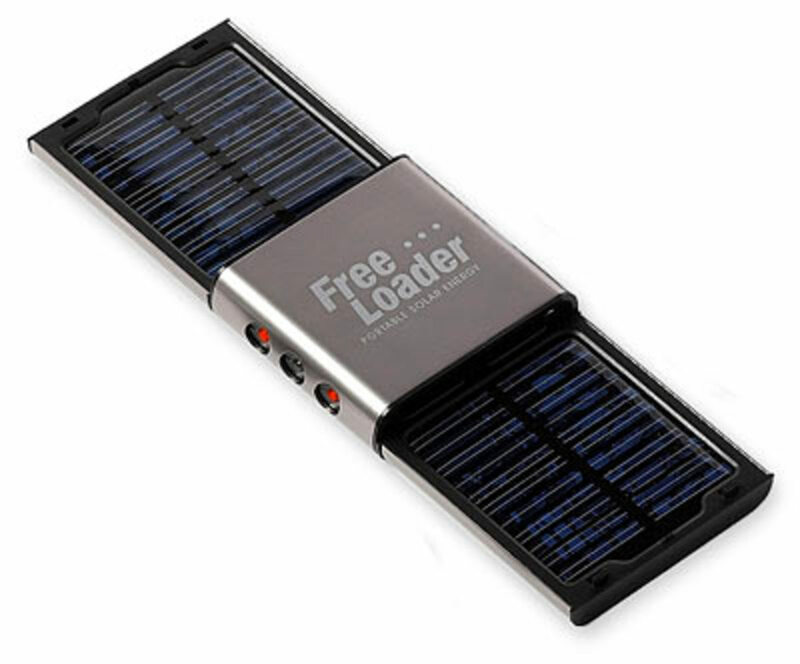 Quite frankly, any outdoors-person should have one of many solar power chargers on the market! If you enjoy hiking, bicycling, camping, hunting or fishing, its easy and convenient to stay fully charged. Even students can take advantage of the new solar technology. Walking across campus or studying outdoors are prime opportunities to re-charge your phone or computer - especially with a solar backpack or handbag. 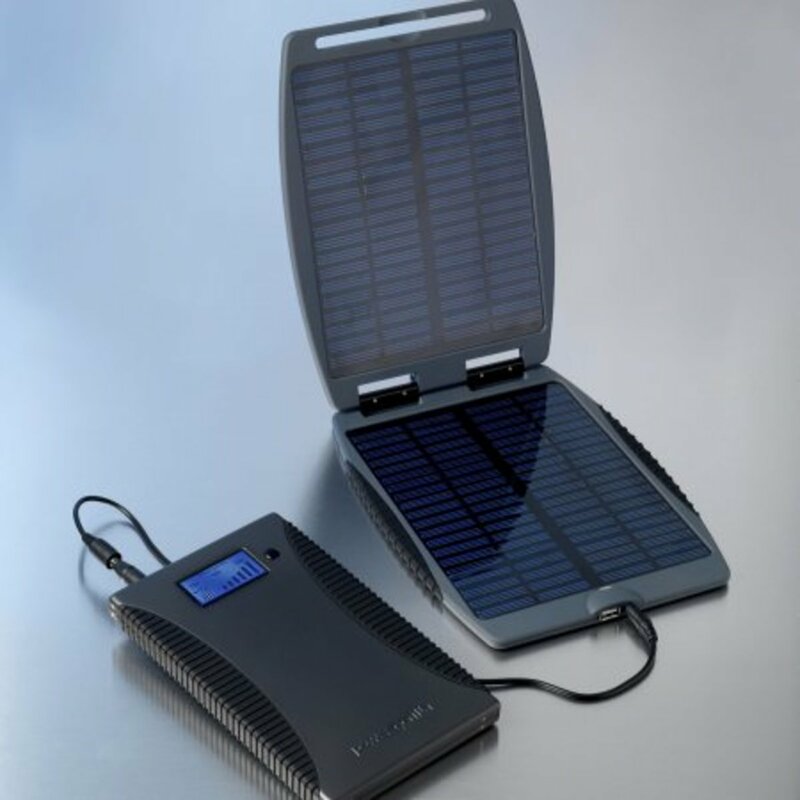 What types of Portable Solar Power Chargers are Available? With solar panels dropping in price at huge rates (50% over the past 2 years), its clear that photovoltaic (PV) panels are here to stay. 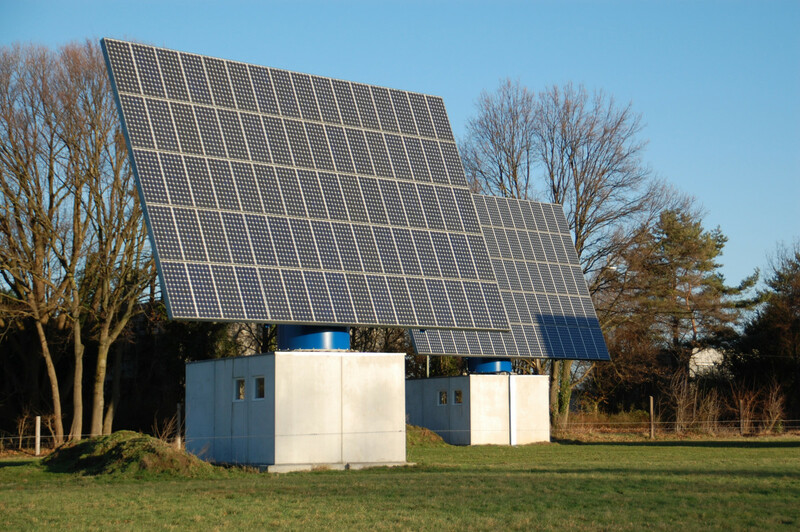 Solar technology has made significant strides recently, too. Efficiency (aka conversion) rates are climbing, allowing for greater energy from the same amount of exposure to UV light. There are many portable solar power chargers on the market now. And each year, more new models are made available. With two solar blogs and an environmentally-based blog, I've reviewed a number of solar power chargers! Perhaps the most stylish and easy to use are the Voltaic Backpacks, which are fitted with thin film PV panels. Prices range from $199 to $499. The fabric is also eco-friendly, created from recycled soda bottles! For women, solar handbags are starting to gain prominence, as well. 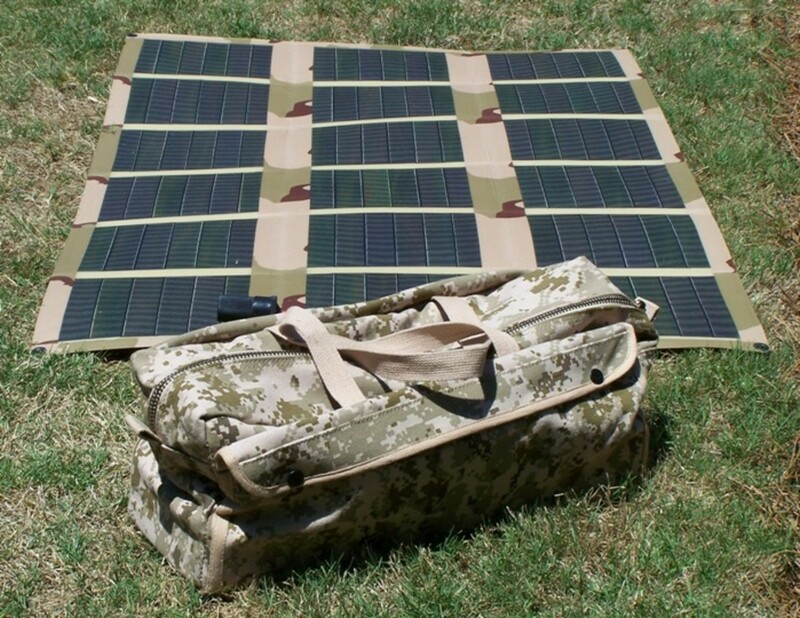 Both types of bags have solar panels incorporated into the fabric and also include USB ports for easy plug-in and charging of a variety of devices. Love to camp, hunt or fish? Then I'll suggest either the roll-out solar panels, or a solar strap. 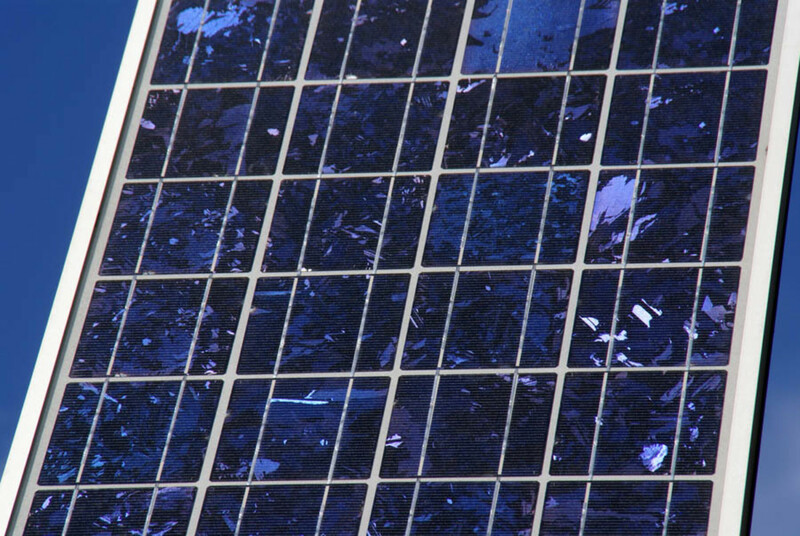 Again, thin film solar technology is incorporated to allow for flexible, light and very portable solar power. Obviously, convenience is a key consideration when it comes to keeping your batteries charged. When you don't even notice your power source being toted along with your other gear, that is a huge plus, in my book! Solar recharging devices are clean, green and convenient. Who could ask for anything more? When you plug in your cell phone or mP3 device overnight, the charge is usually complete long before the night is. But you are still drawing on (and paying for) electricity thereafter. With portable solar charging devices, you can power up on the go, instead. You'll never waste energy when you use your daily UV exposure to recharge. Obviously, solar power is a smart move for people that spend many hours outdoors. If you are already getting ample UV exposure, why not use it to energize your devices? Beyond convenience and practicality, it makes sense to use solar energy instead of grid-based electricity, which is usually coal-based. Did you know that unplugging just a single device overnight each day for a year will save you nearly $100? That's right. Your computer can snooze when you go to bed, and you can charge up that baby during daylight hours as you commute to school or work. Lest you think that you need bright, full sunshine days for solar energy - think again! Exposure to UV light is enough. Sure, an overcast day may result in a longer recharging time than otherwise, but fog, clouds and even rain should not dampen your solar power goals. 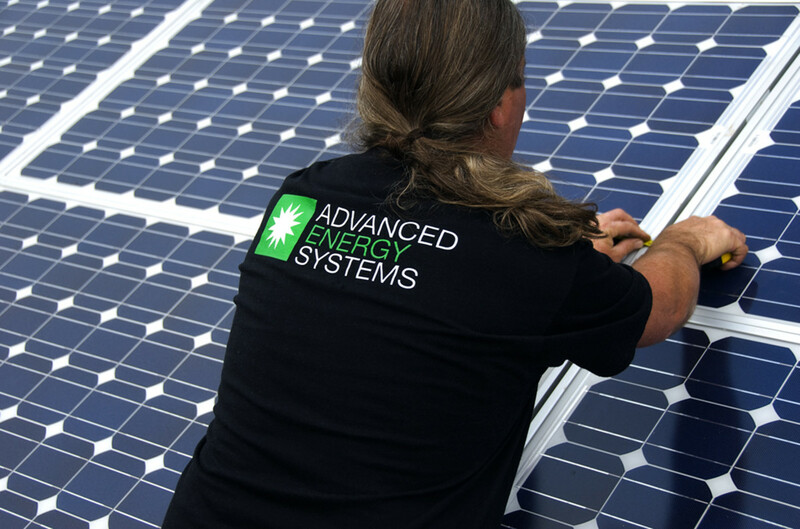 In short, solar energy is 100% clean, renewable and just there for the taking! Its time to put that sunlight to good use. Camping - Some solar chargers include multiple ports so you can plug in a camera, phone, mP3 player and also charge up a flashlight, if necessary! Construction sites - Saws, lights, etc. can be powered up without the need for extension cords with some of the more heavy duty - but still portable - solar charging devices. The power cube is useful both here and abroad to help keep lights on and important appliances running. Not all people in the world have easy access to grid-based electricity. Impoverished regions in Third World Countries literally rely on portable solar power to save lives. Cell phones can be re-charged with solar devices so that villagers can make emergency calls. Perhaps more importantly, solar lanterns provide safer, cleaner illumination than kerosene lamps. In order to refrigerate medicines needed to treat diseases in developing nations portable solar powered refrigerators are trekked across the desert on the backs of camels. There's even solar powered systems to help filter and clean drinking water! We might take that basic human need for granted, but millions of lives can be saved each year simply with the provision of safe, potable water. Kind of makes you think twice about the incredible power of the sun, doesn't it? Great ideas Stephanie. 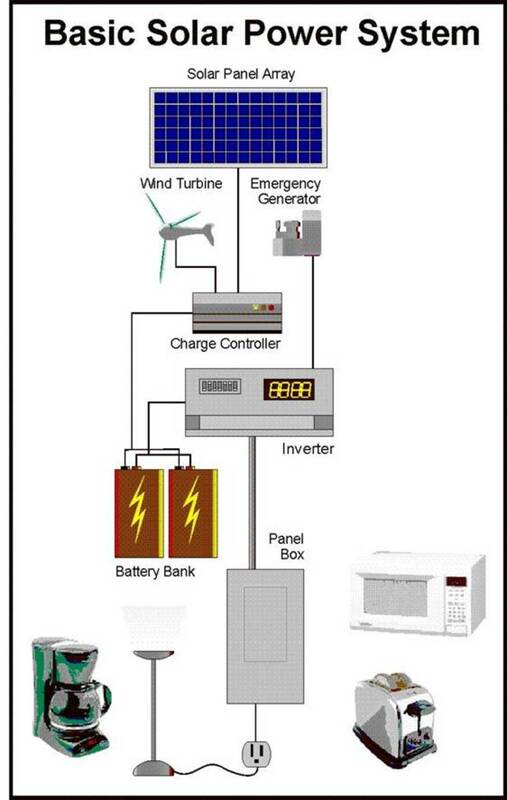 It's really clever on how you can use solar power and save money for your own devices. Voted up and awesome! how to recharge gadgets' batteries when u are travelling??? cant we have a solution on cloud for it....?? 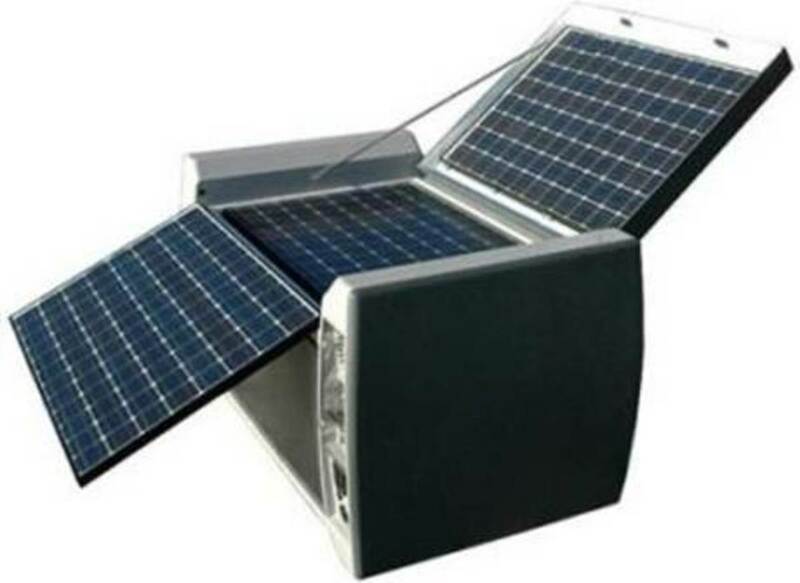 Great selection of portable solar power systems in this article. 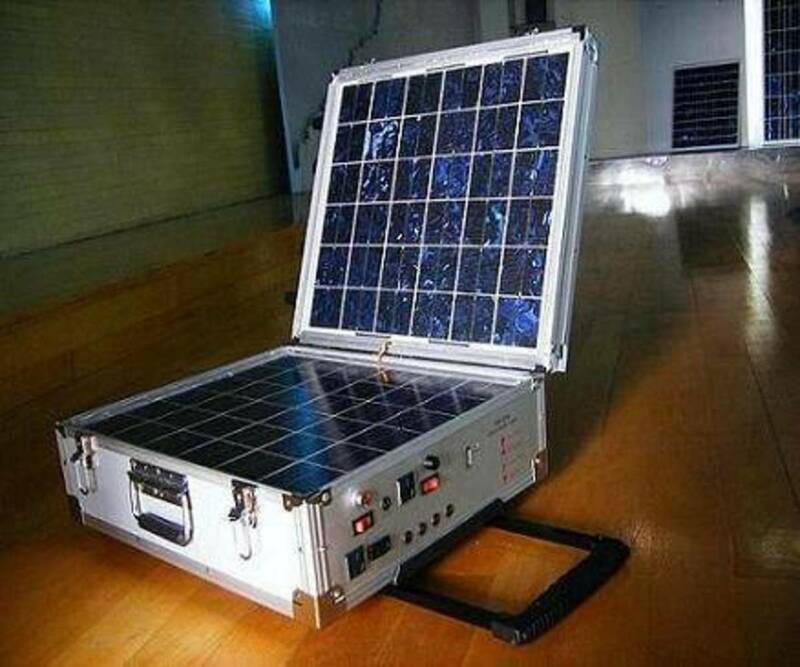 Also check out http://www.PortableSolarPower.Biz they have alot more portable solar power solutions also. I support renewable energy, for this is economical and Green Living. Cool Ken - thanks much! You'll see more and more solar charging gadgets in the future, I believe. Actually this is the first time ever come across such devices. This is truly an amazing recharging device! great ,but still its not widly used. Take a look at Ascent Solar's modules being sold by FTL Solar at Amazon. They are real light and very good value. The same are available on large structures like tents, tent Flies, etc. through FTL Solar. Solarmade also sells the ascent solar modules (without the FTL packaging) for significantly less. Good post. You knew that someone had to invent this before too long. 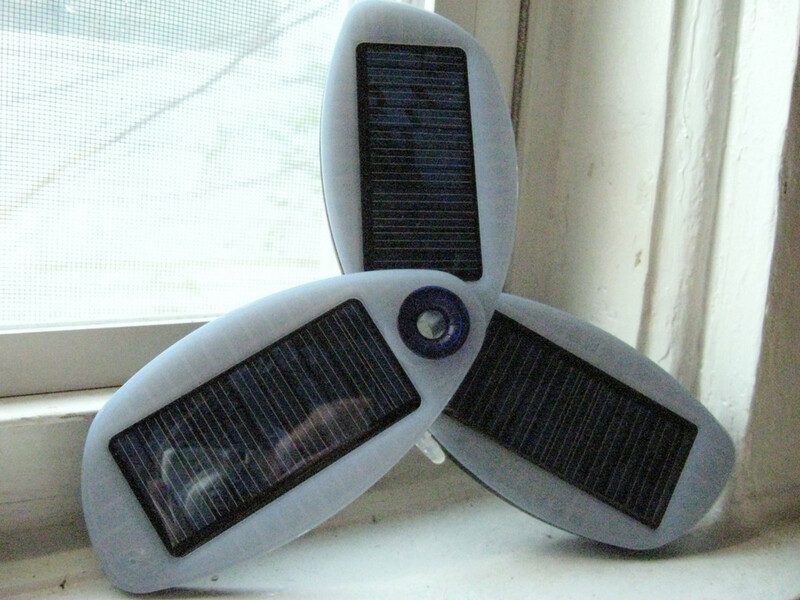 Everyone needs to have a solar power device to keep all the new gadgets running. No longer can you use the excuse when you are in the nature that your cell phone died. Great gadget the Portable Solar Power: Convenient Battery Charging for All Your Devices, I know I could def use a few of these about. Our electronic world will is better served with the great products you've highlighted. Thanks for the heads up on portable solar power. Out hiking, a phone or GPS can be the difference of life or death! Having a dependable charge source is critical. Great hub! Thank you NN! I love the Solio too, cool design and it works great for recharging your cell phones. Thanks vocalcoach - its so nice to have the convenience of solar charging devices. We are out and about so much, we're constantly re-charging our batteries. Terrific hub! Informative and like the photos. You have given us very good choices in products. I was not even aware that solar batteries were available. Time for me to order! Thanks and voted up. Thanks Write On! 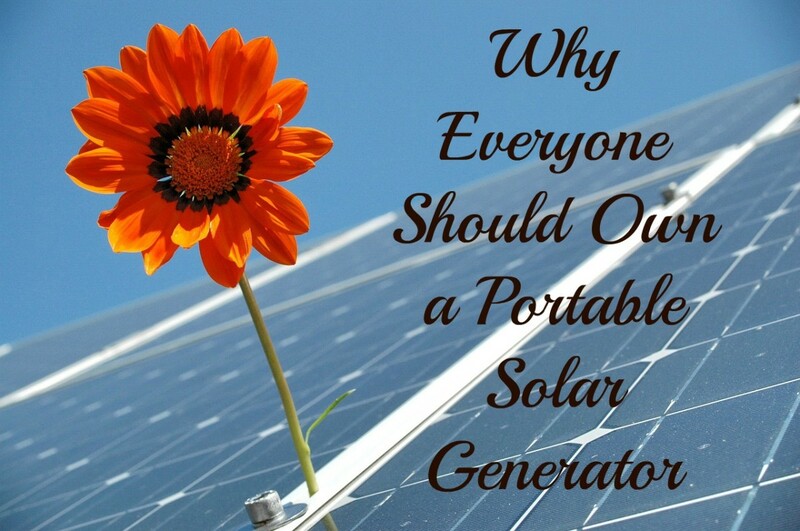 There are so many portable solar power chargers on the market, its easy to take your pick! Great post. Very informative. I want one!